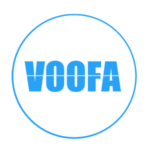 VOOFA is Etobicoke’s Best Web Design and Marketing Agency. We have delivered thousands of web designs, brands, videos, social media engagements and we continue to offer the best prices for marketing services in Etobicoke, Ontario. If you are looking for a professional website design for your new venture or existing business, you are definitely in the right place. If you are a business owner, or an entrepreneur who is looking to get started online with a fresh new website whether it for informational, promotional purposes of your products and services or if it is for selling your products using ecommerce interface, we help you develop your website. On the other hand, we help revamp / redesign websites as well. If you have an existing website and you want that to be upgraded with the latest version pf programming, application and search engine optimization, talk to us today to get a free no obligation quote. Your website is the entry door for your customers to walk in and start buying. This can only work well if your website is built properly with all the necessary call to action components. 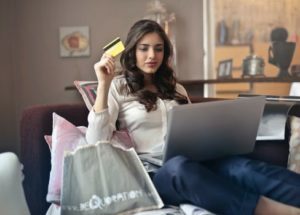 A lousy web design that confuses the customers because of the text clutter, navigation error, font size mismatch can turn off the web visitors and leave your website. Therefore, we have designed 4 easy steps for you to get started with your web design in Etobicoke, Ontario today! Hire the best web designers and search engine marketing experts in Etobicoke, Ontario. We have the experience and expertise to take your business to the next level. If you are struggling to get sales for your business, VOOFA can help. We have worked with tens and thousands of customers who have benefited from our sales and marketing services. From branding, web design, social media marketing, to video production, radio ads, short films, tv ads and search engine optimization, VOOFA is your one stop shop for 360 degree marketing services in Etobicoke. VOOFA build websites that work more like business systems than website that never produces results. 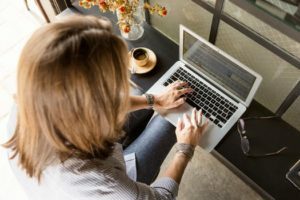 The idea behind building business system websites is to leverage the web interface to maximize results on the front end, whether it is for email marketing, sales pages, product pages or call to action lead capturing forms. We build ecommerce websites that are responsive and works on cell phone both iphones and android.